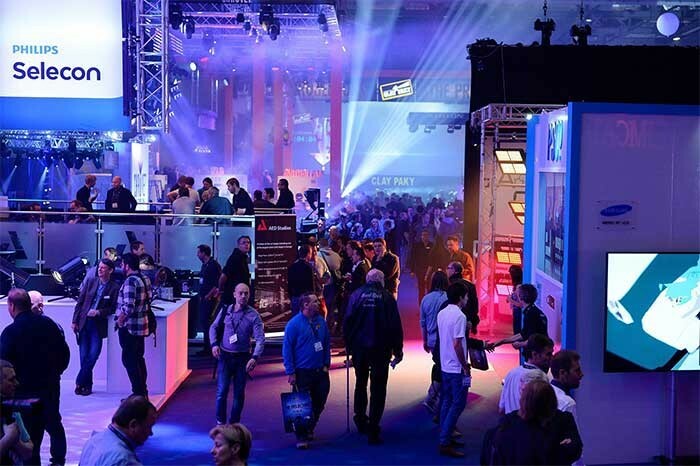 From its award-winning venue, to its business only focus and change in opening hours, PLASA 2015 has its sights firmly set on providing a show that delivers on every level. With a track record of hosting world-leading events such as PLASA London, ExCeL is the UK’s largest exhibition and conference venue and a compelling destination for business professionals. Part of a 100 acre campus, ExCeL boasts easy transport links to central London, parking for 3,700 vehicles and free venue WIFI, enabling visitors to stay connected and make maximum use of time away from their business. ExCel has a roof height of 10m with 7.2m² wide drive-in doorways and the event hall floor weight loading is 18kN/m². There is a three lane lorryway for build-up / breakdown access, all of which makes it ideal for the majority of PLASA exhibitors’ requirements. The venue also has over 40 on site bars and restaurants and seven hotels, providing a superb base for visitors to PLASA to sample some of the best experiences that London has to offer. 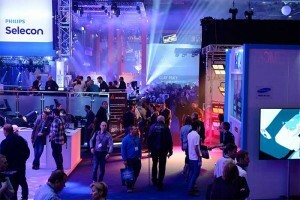 Further highlights of PLASA 2015 include increased networking opportunities from the sector-focused areas on the show floor and the return of the show’s central bar, which will also provide an all-important social element.